The Sims 4 power and intuitive Create a Sim is a wonderful thing and gives simmers all the more reason to create the perfect virtual family with minor limitations, while maintaining a great emphasis on freedom. It's a great feeling when a game allows you to create whoever you want without unnecessary limiting the player. How does our very own family coexist in the Sims 4? They live large, and get anything they want... or so it seems. 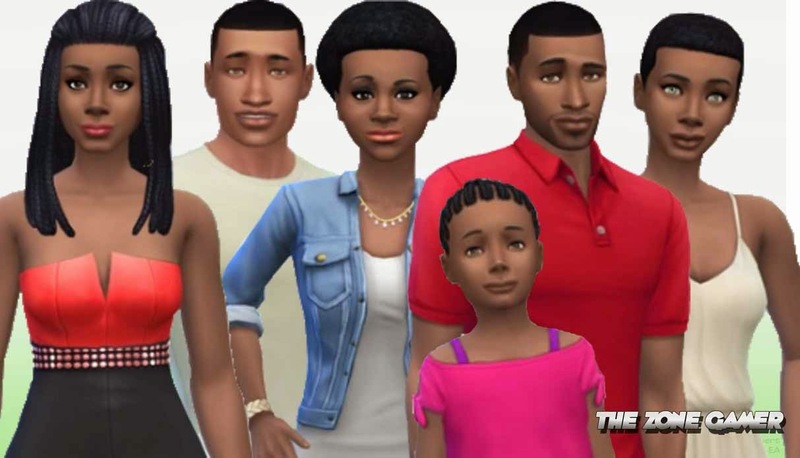 But the realities of life still touch even Sims 4's latest ebony family. Lessons are to be learned, achievements are to be celebrated, and wisdom is to be shared. Meet the Brown Family aka The Browns, as we give you an inside look at their home, family and lifestyle. Originating from Twinbrook,The Browns are arguably one of the most freshest and vibrant families to coexist in Willow Creek. The Browns made their debut in The Sims 4 and have already featured in several videos. The known members are Aaliyah Brown, Veronica Brown, Vanessa Brown, Ashley Brown, Tyrone Johnson and Jermaine Anderson. An elderly woman called Beatrice Brown who currently lives in the Daisy hovel house with two young people could well be related to The Brown Family also, hence the last name and similarities between herself and Aaliyah. A common trait in the bloodline is brown eyes, as the trait is possessed by a majority of The Brown descendants although interestingly enough the second youngest female and teen of the household Vanessa Brown has light hazel eyes. Aaliyah Brown is the main protagonist of the Brown Family, she lives in a house in Willow Creek, along with her sisters and respective partners. Aaliyah is presumably the older sister between herself and Veronica. She's also a Master Chef and down to earth individual. Aaliyah is romantically involved with Tyrone Johnson. Veronica Brown like her older sister Aaliyah lives in Willow Creek, she is romantically involved with rising star Jermaine Anderson and is an upcoming writer and regular contributor to The Sims daily newspaper. Compared to the others Veronica is known to be quiet yet hardworking. Tyrone Johnson likes to think of himself as the leader of household but ties in with Aaliyah over authority. As Aaliyah's boyfriend Tyrone is sweet and affectionate but like any alpha male he is strong, charismatic and loyal. Jermaine is the uprising star of Willow Creek who is in love in his soon to be bride Veronica Brown despite minor gripes in their relationship, like his half other he is quiet and well reserved but won't hesitate to join in the fun. Vanessa is the life of the party wherever she goes and isn't afraid to get down and dirty, but although a teen Vanessa still hasn't shaken off her childish habits and loves to play with toys, watch the kid's network and have more fun than everyone combined. Unlike her siblings Vanessa is the only one to have light hazel eyes and she's also a prankster, so beware. She's currently dating another teen called Earl. Her trait is cheerful, her favourite colour is pink and she has a crush on a boy called Junior who lives several blocks away. 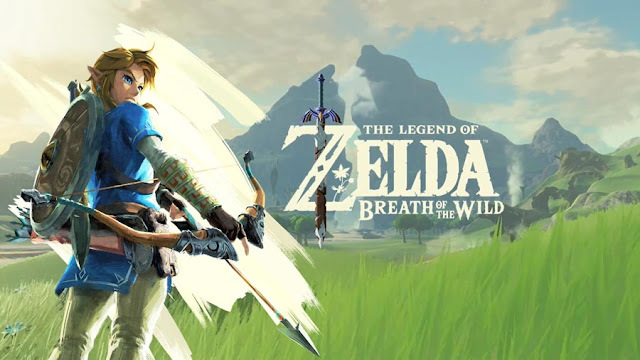 Her mother and father are never seen or mentioned in game which often leads to children mistaking her older sisters and their respective partners for her parents.